Wow, that’s a great result for being only 4 months. I’ll be at 4 months in 2 days and I’m not near the result that he has. I know the timeline varies between different individuals, but it’s a little discouraging for me at this point seeing others at the same timeline much more progressed. » this point seeing others at the same timeline much more progressed. Very good.Just to show that with FUE ,the yield is au rendez vous. 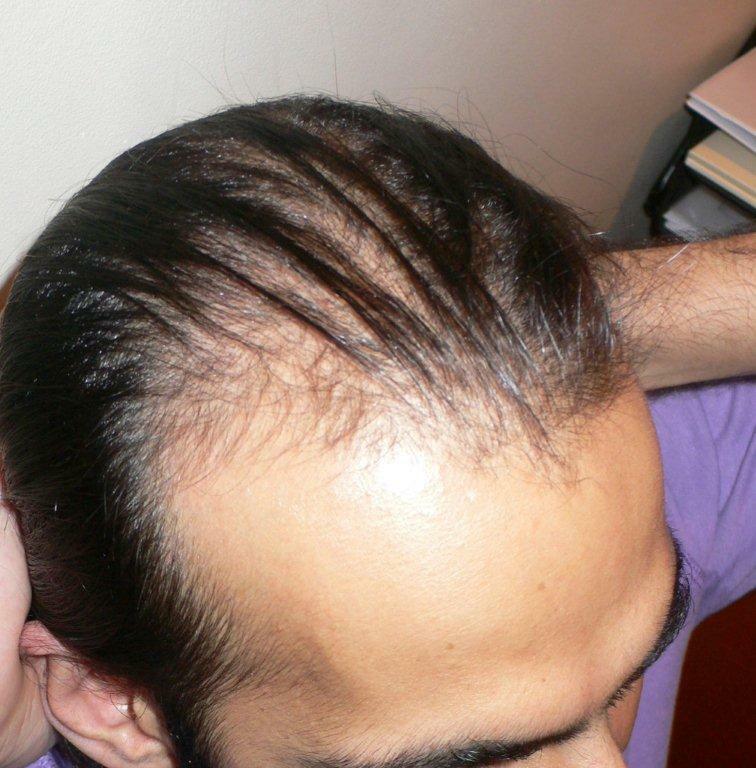 Great hair characteristics in patient’s side.It helps also.Is he under medication ? Keep your head up Mattstunts. This guy has a great result at 4 months and is clearly an early sprouter. But everyoine grows at different timelines, I stress this to everyone. If you told me this guy was at his 12 month mark I’d still say WOW, what a difference. But he’s only at 4 months??? Double WOW. 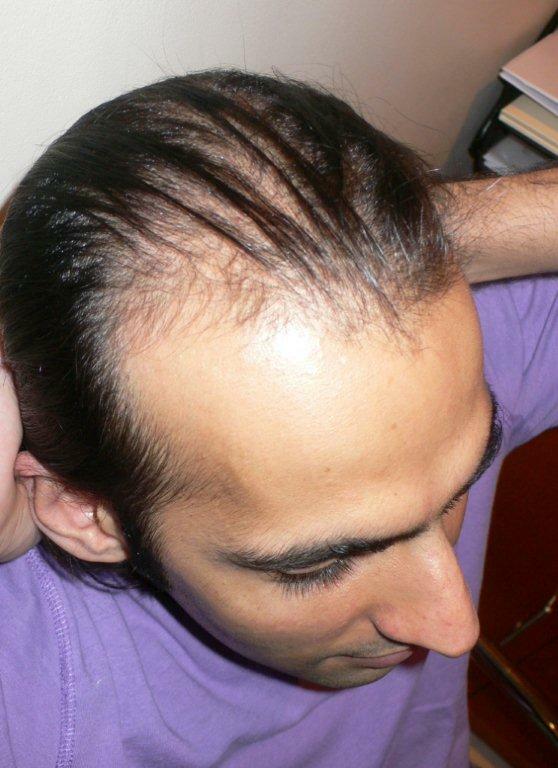 » the frontal reagion to rebuild the hairline and restore behind in zone 2.
not bad, but a bit aggressive to use that much grafts, how many grafts left? 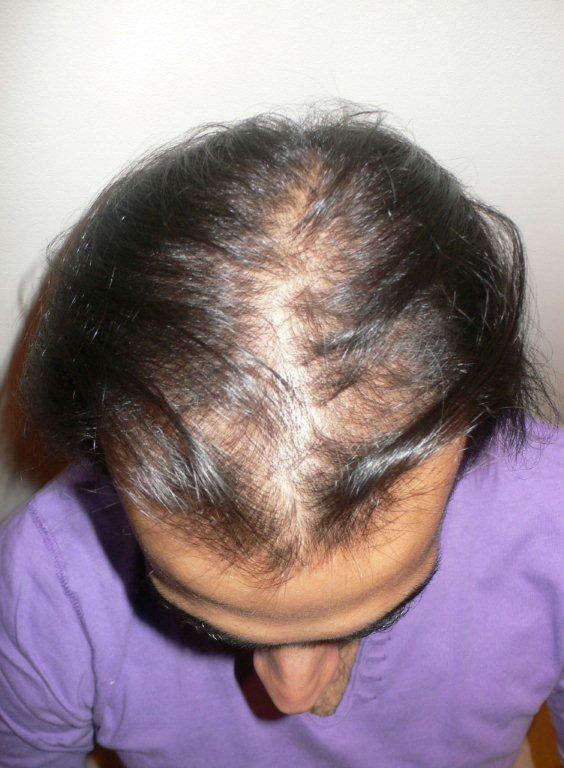 These are all great results but I think it will be very helpful if we also know roughly how many grafts are available for future touch ups after this. That is an excellent result. The patient must be very happy. 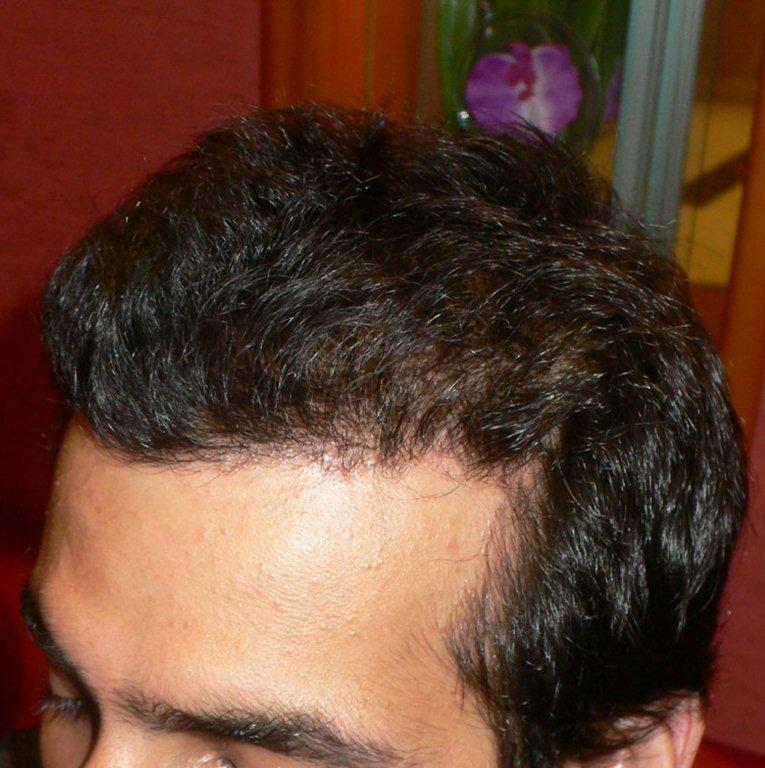 All things considered, a great result for someone with such a large amount of hair recession and for only 4 months even more impressive. I think what also helps to make it look quite good is his tanned complexion. what does zone 2 mean? 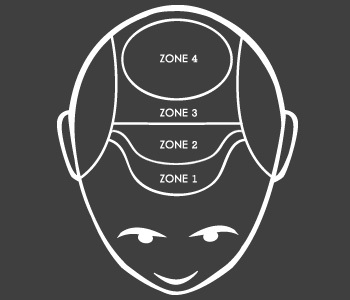 » what does zone 2 mean? 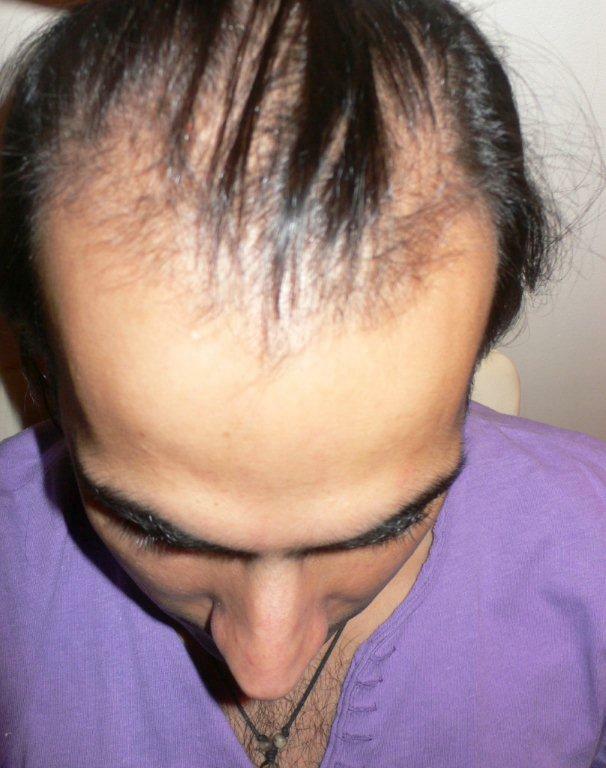 Great results for only 4 months after the procedure! I can’t wait to see pictures at the 10-12 month mark. You must be extremely happy with your progress. 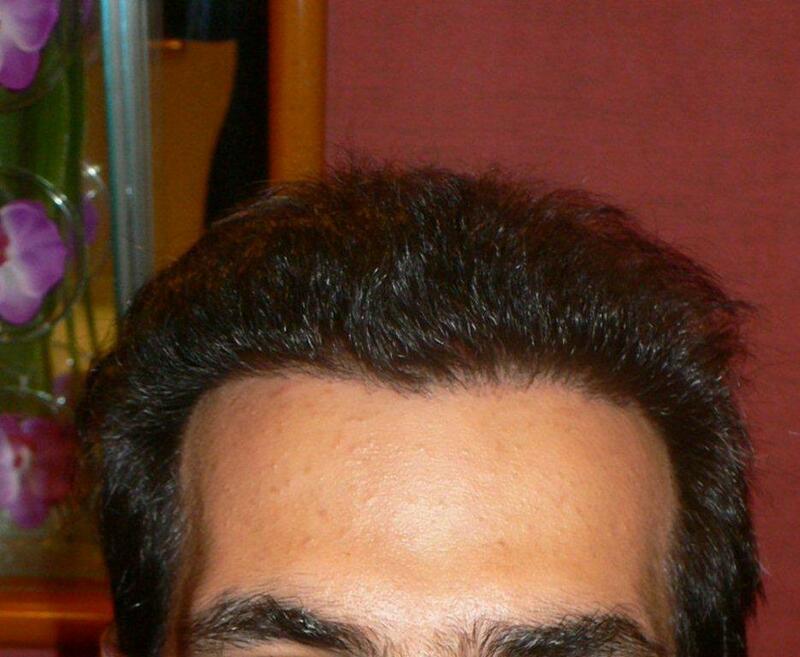 It still amazes me how dense and artistic Armani’s hairline work is. 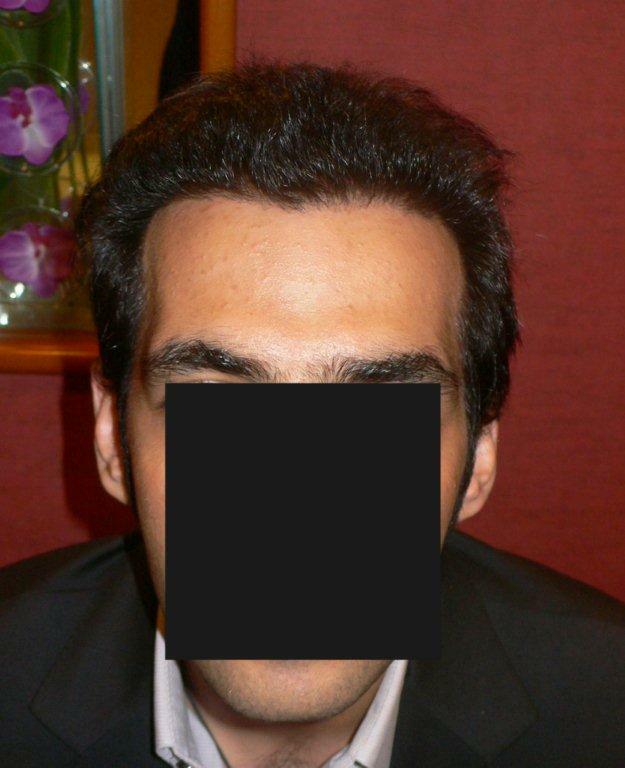 I’ve been going through several pics on this forum and have still yet to see other clinics produce results like this. Very impressive!